Plumbing and heating is what we do, so go ahead and let us do it for you! 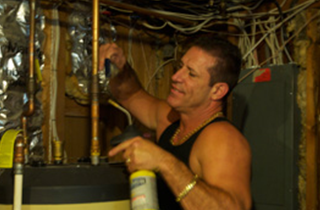 We want to be the water heater installer for you, so we know you receive nothing less but a trusted professional. As well as nothing less than a high quality job well done. 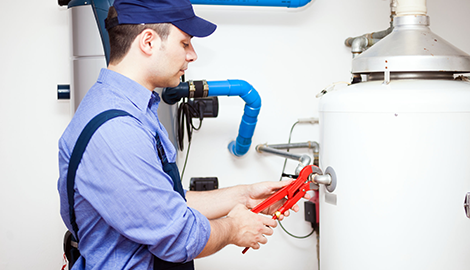 We are also available for any other heating equipment needs or repairs! Plumbing and heating is what we do whether it's old or it's new! At James Henderson Plumbing and Heating! Welcome! We appreciate you browsing by to check out what James Henderson Plumbing and Heating offers the communities in Nassau County and Suffolk County, New York. If you have a project that needs professional service outside our area, give us a call. We may be able to assist you. 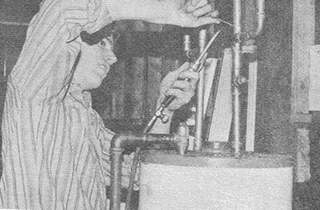 Our plumbing company strives every day to bring the same customer service that has kept us in business for many years. If you need a general inspection of your plumbing, or heating systems, we can provide a comprehensive evaluation to make sure you do not have any preventive maintenance issues. 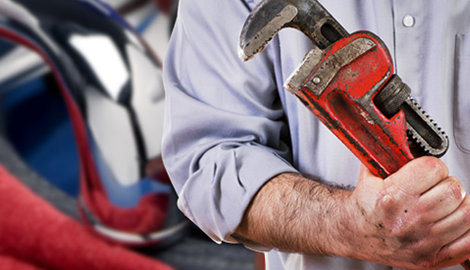 When a problem arises, we can repair an assortment of plumbing, heating, and other related services. When you have an emergency, or need a reputable service to fulfill an insurance claim, we will work hard to meet your need. 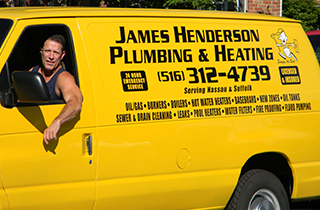 James Henderson Plumbing and Heating customizes our service for every client. Look through our site, and give us a call to answer questions that you may have. We are looking forward to meet you, and hopefully give you a reason to become a part of our large family of more than 2000 satisfied customers.